Located at the base of Schweitzer Mountain Resort you will find home-style comfort food, made with high-quality ingredients, served in generous portions, all at a reasonable price. Add 20 (4K) televisions for great game viewing and a full bar and you’ve found the recipe for Sweet Lou’s success. 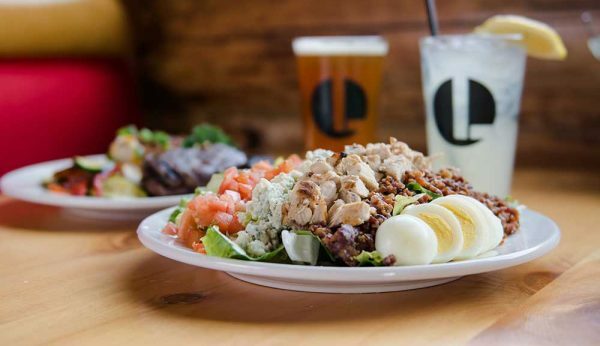 Sweet Lou’s Restaurant and Tap House offers an American fare experience with fresh ingredients and creative twists. 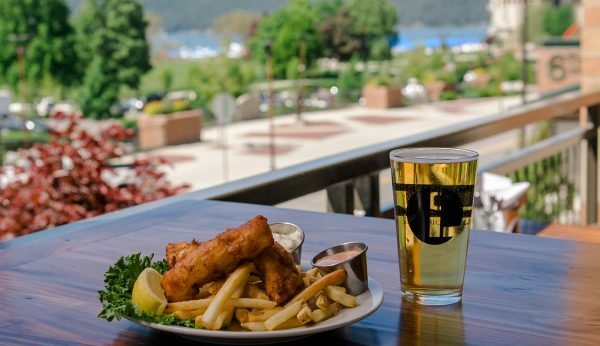 With 32 beers on tap (16 reserved for local favorites) you’re sure to find a brew to quench your thirst while enjoying views of beautiful Lake Coeur d’Alene. Everything we serve is special – but there are occasions where we come up with something ESPECIALLY wonderful. Be sure to check in often to see what we’ve come up with. 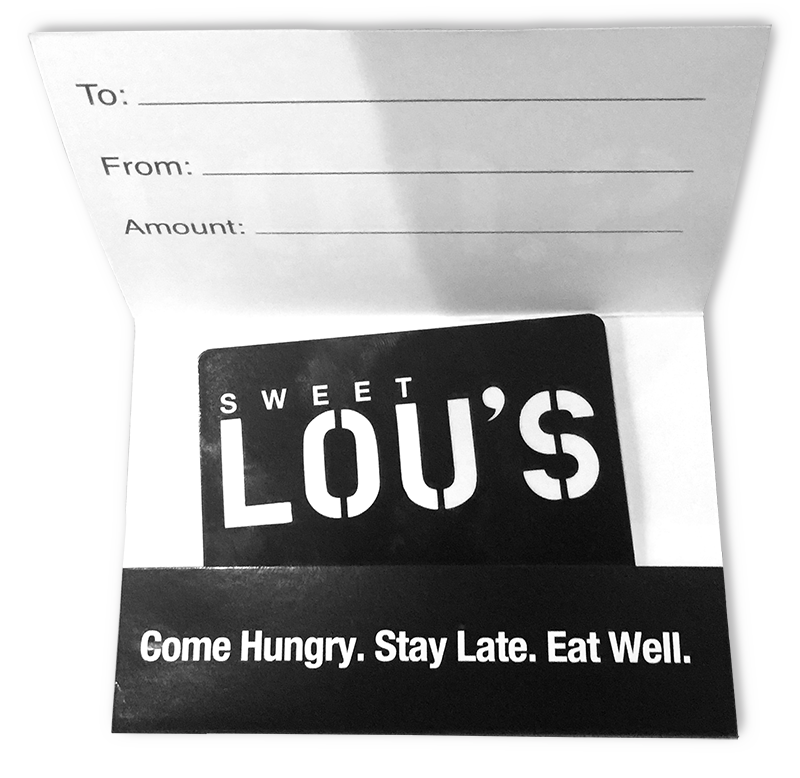 BUY A SWEET LOU’S GIFT CARD today. It’s the perfect gift for any occasion. Pleasing everyone’s palette is no easy task – but we’re up to the challenge! With a dedication toward strong service and quality ingredients, Sweet Lou’s offers a tasty menu including mussels, grilled shrimp and bison ribs. 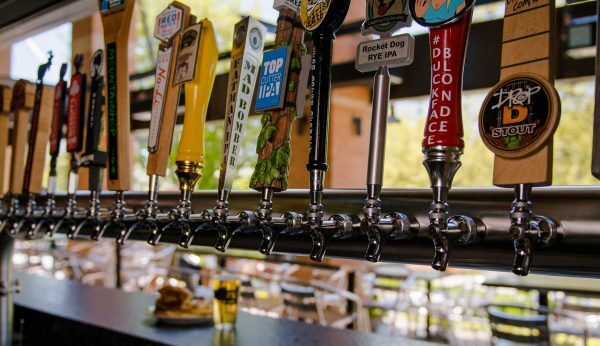 We have a full bar in Ponderay and lake views and 32 taps in Coeur d’Alene. Come hungry, stay late, eat well. Relax. Have a Beer. Watch the Game. Don’t miss all the exciting events we host at Sweet Lou’s! From football parties to happy hour everyday from 4-6 you’re sure to have a great time with us! 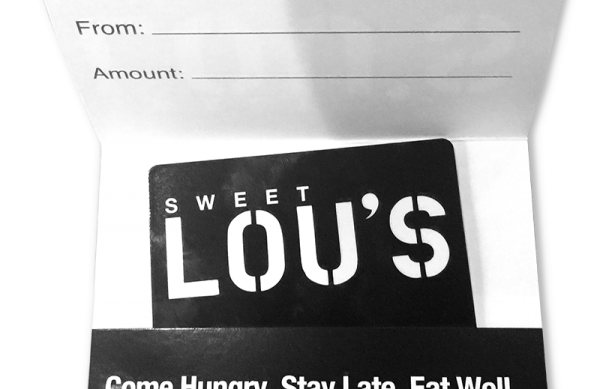 It’s important to everyone on the Sweet Lou’s team that guests are treated to a dining experience the entire family can enjoy. All are welcome and we’re sure there’s something on the menu for everyone to enjoy. Chad , Meggie and Sweet Lou invite you to come in to either location for lunch or dinner. They ask that you come hungry, stay late and eat well.